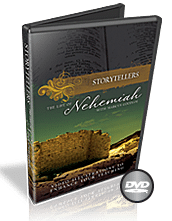 With powerful lessons, dramatic video clips and excellent teaching, this Bible study will change the way you view Nehemiah. 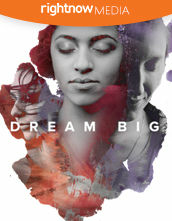 Each video clip will enhance your small group Bible study in a brand new way. 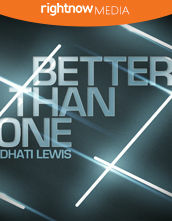 A contemporary video sermon illustration on how God's strength can always help us rebuild.